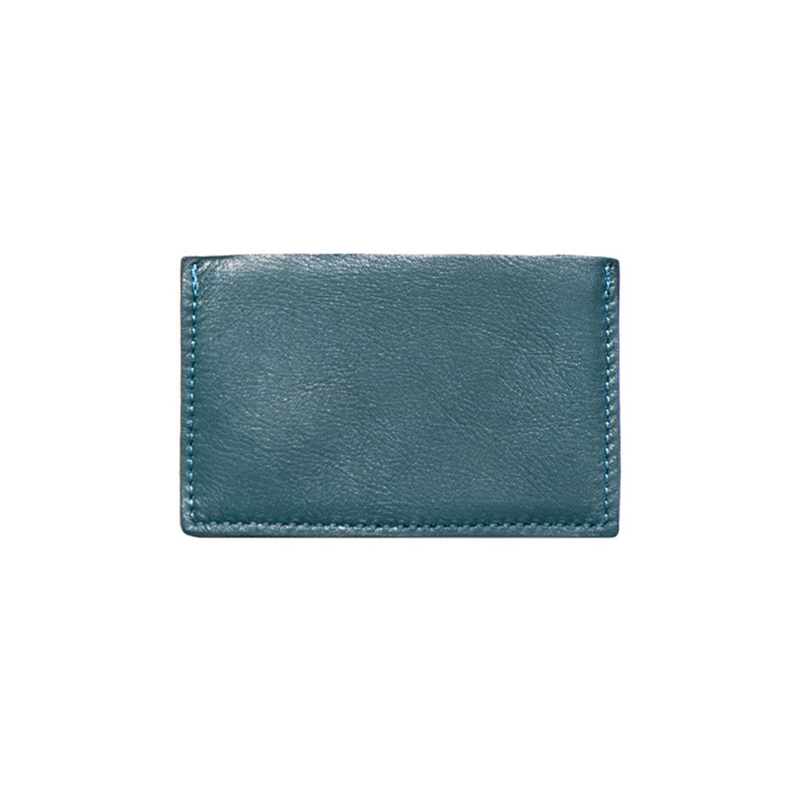 View Bag “Cardholder Dark Grey” has been added to your cart. 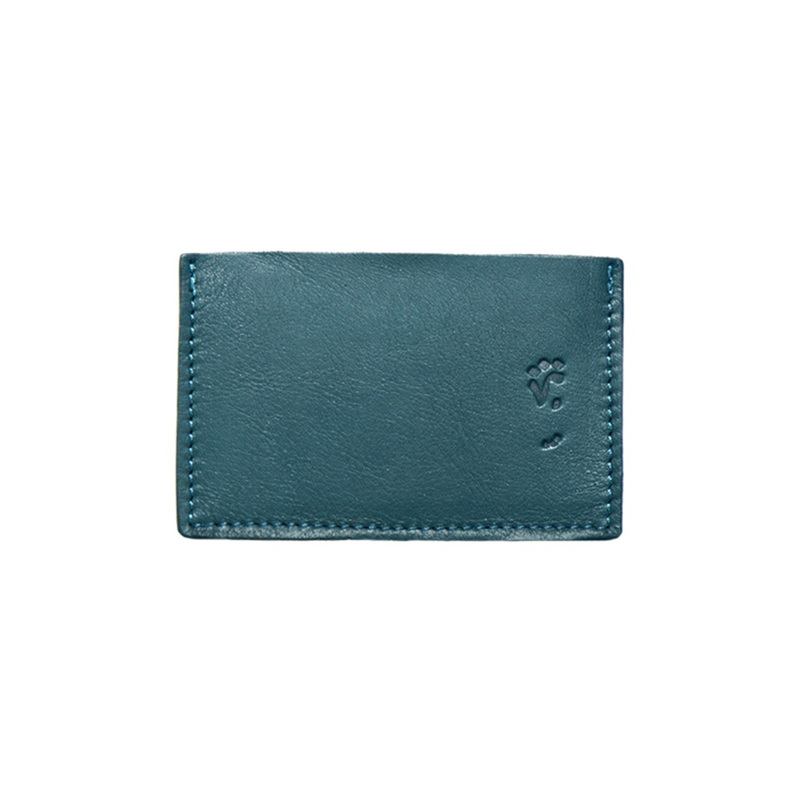 Dark teal color cow leather 1438 Cardholder This cardholder is made from the same leather as the leathers used in the Tamashee 1438 collection. The collection consists of solid color leathers and revolves around the concept of leather tanning in the Arabian Peninsula.